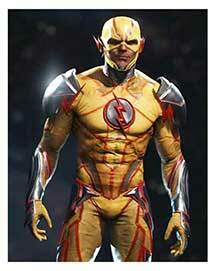 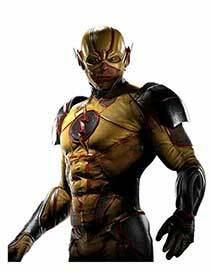 The speedy guy Barry Allen represented the role while attiring Flash Jackets of different kinds. 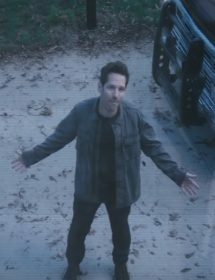 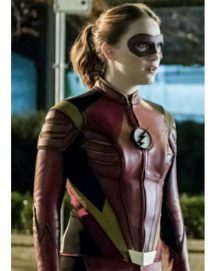 We all remember as a kid watching the original television series of The Flash and get charms one after the other with one of the best delivered superhero dramas of all time. 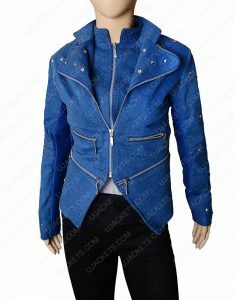 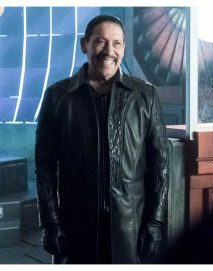 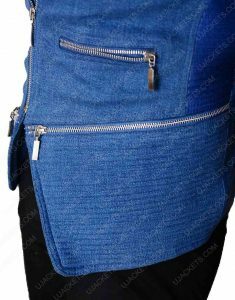 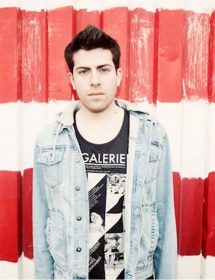 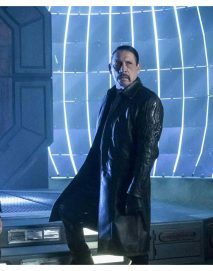 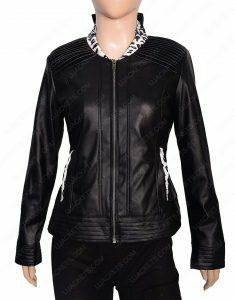 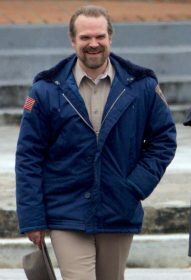 Those were the days not everybody hoped to get these types of attires, but now every kid in town, young adults and all aged people are becoming leather friendly and begetting the sweet and charismatic interpretation of these types of outerwear at minimum cost. 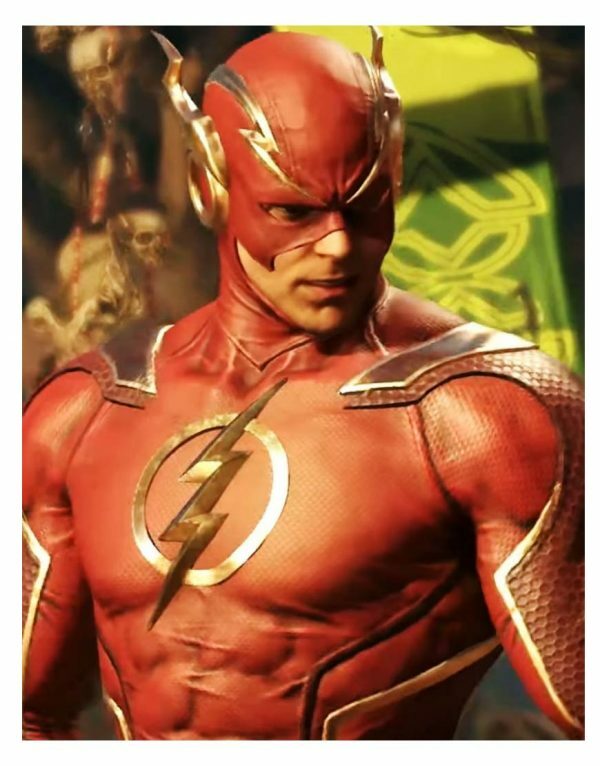 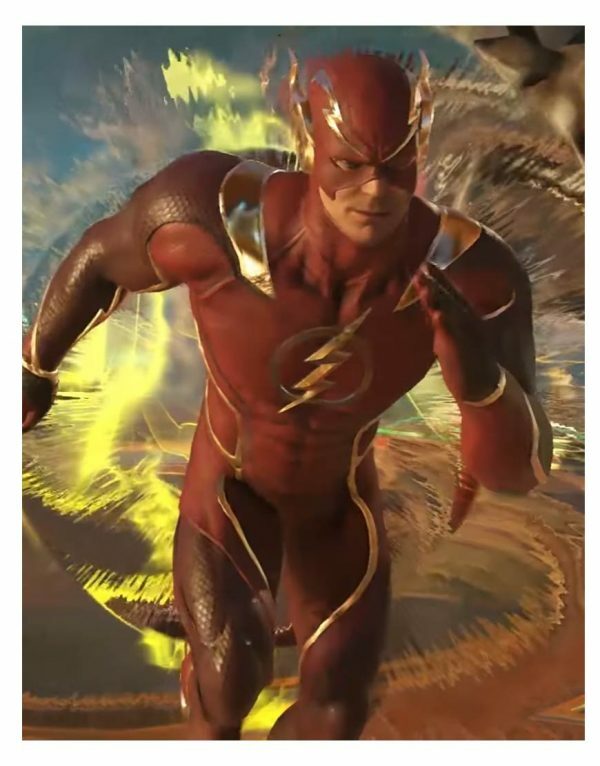 Unlike other superheroes The Flash has the unique persona as being a quicker, skipper of time and space all combined. 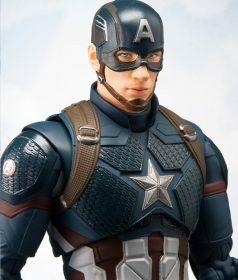 He takes care of bad and the worst of the town and lead-strap those who try to manipulate him will crooked agenda. 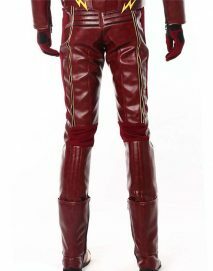 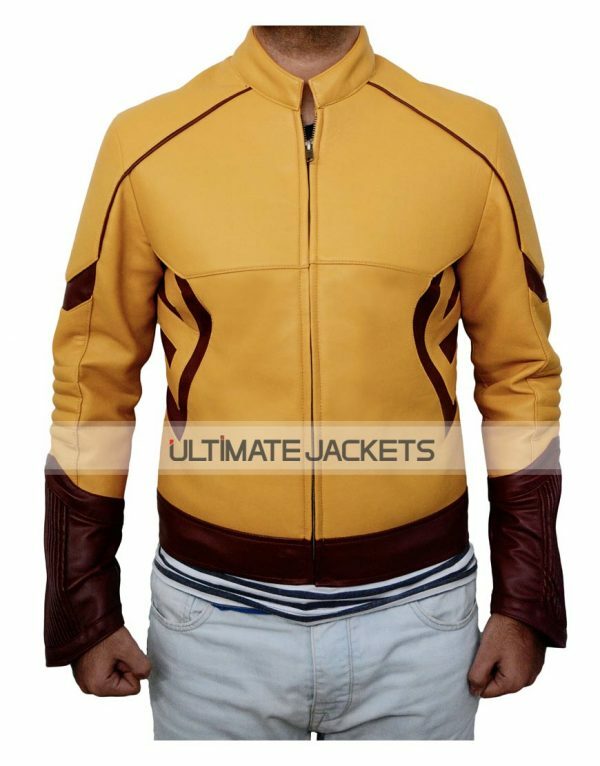 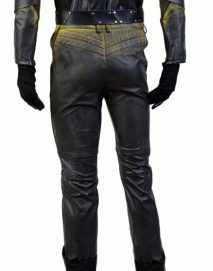 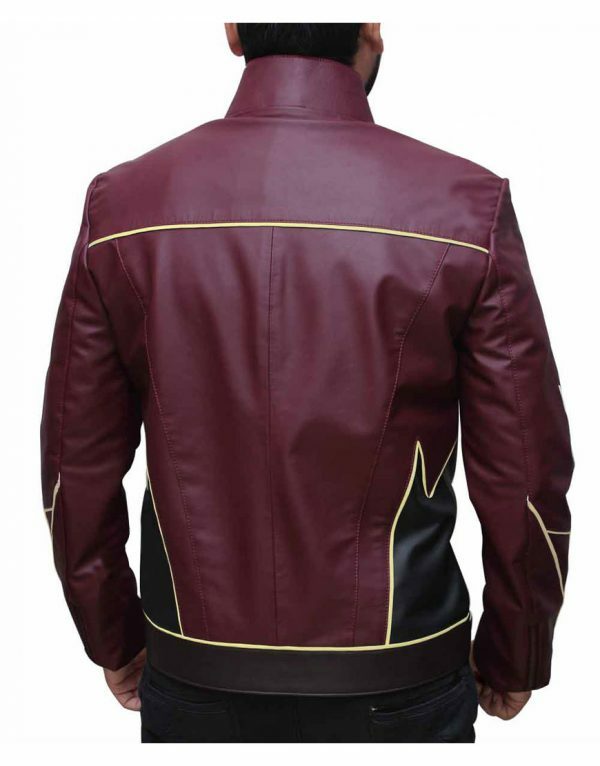 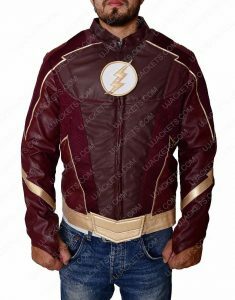 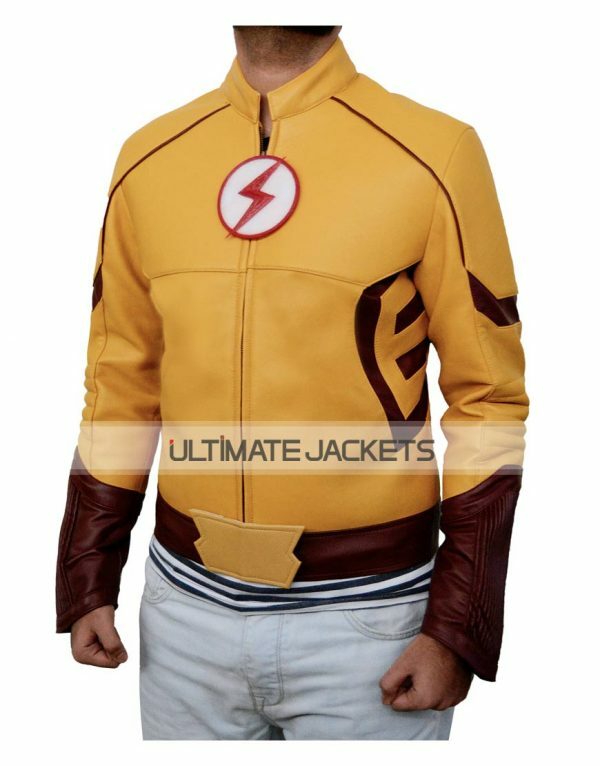 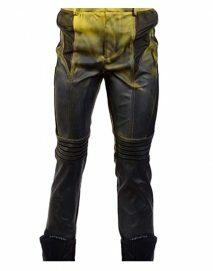 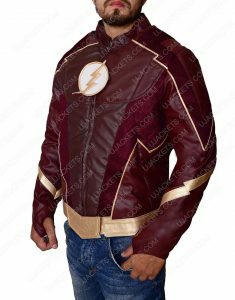 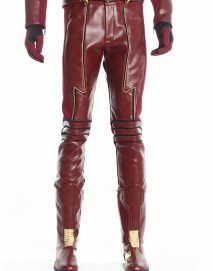 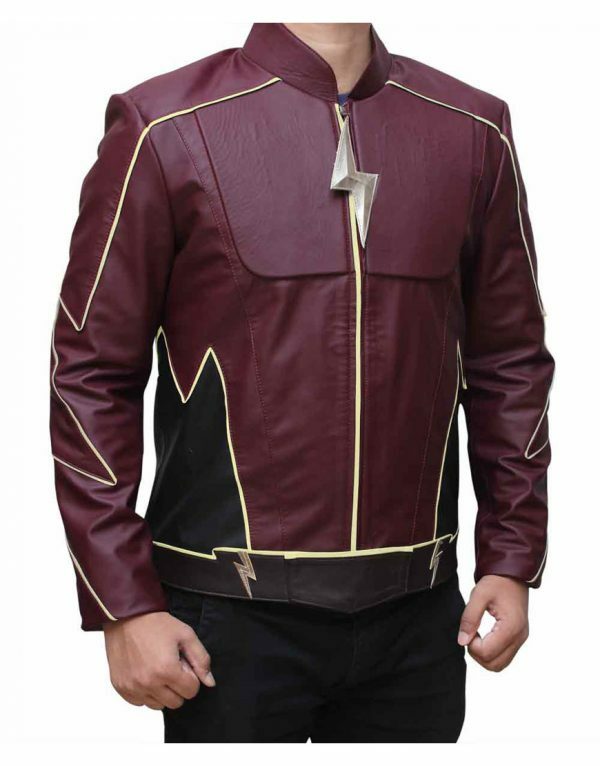 Get entitled with Eobard Thawne Reverse Flash, Flash Logo Red Leather attraction for Men and Grant Gustin American Television Series the Flash Jackets as the best of its kind. 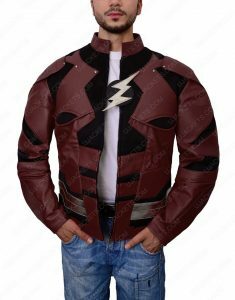 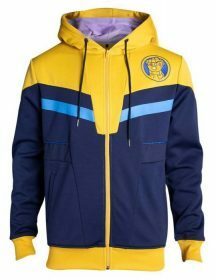 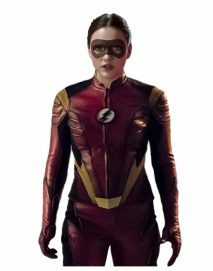 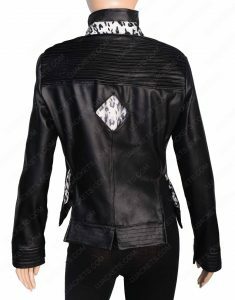 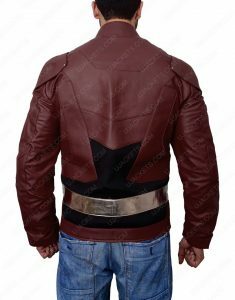 Not just these for the great cause of increasing the livelihood through cosplay and embarking the last but not least as Jesse Quick Flash and Trajectory Jackets.